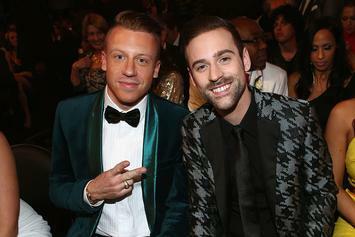 Macklemore and Ryan Lewis aren't nominated at the Grammys because they didn't even submit their album. 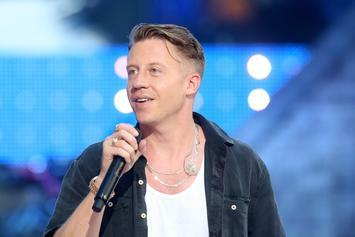 Watch Macklemore's surprisingly lit video for "Dance Off". 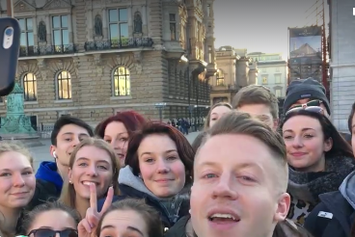 Watch Macklemore and Ryan Lewis' new music video for "Brad Pitt's Cousin." 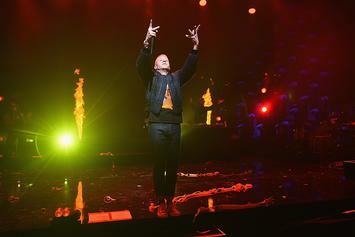 A glance at the performance of hip-hop and r'n'b albums this past week. 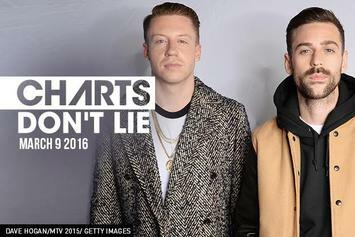 Macklemore & Ryan Lewis' "This Unruly Mess I've Made" underperforms its predecessor but manages to crack the top 5 with its debut on Billboard. 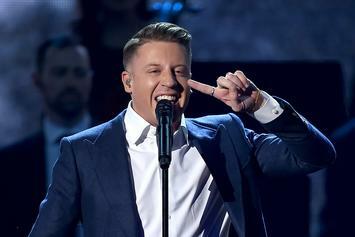 Review: Macklemore & Ryan Lewis' "This Unruly Mess I've Made"
Almost overnight, Macklemore became a pop star and internet pariah. 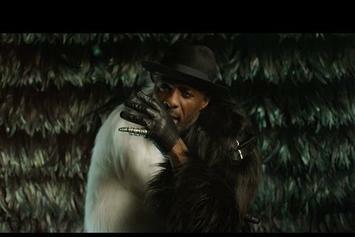 Now he tries to tear it all down. 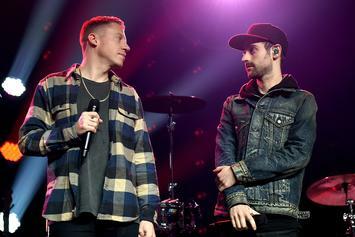 Macklemore & Ryan Lewis Cover Billboard, Speak On "White Privilege II"
Macklemore and Ryan Lewis nab the cover of Billboard magazine. 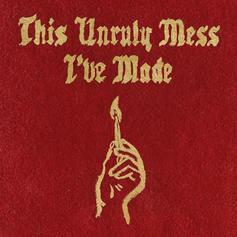 "This Unruly Mess I've Made" now has some tour dates behind it. 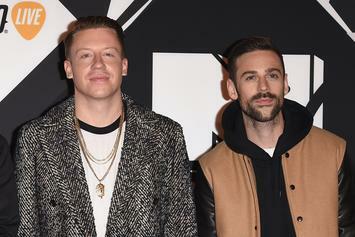 Adele "graciously passed" on the opportunity to appear on Macklemore & Ryan Lewis' new album, "This Unruly Mess I've Made." 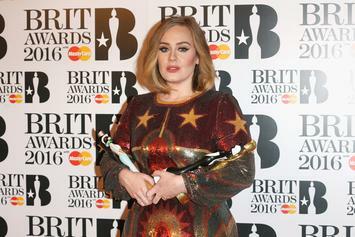 "This Unruly Mess I've Made" will likely not top the Billboard charts this week. 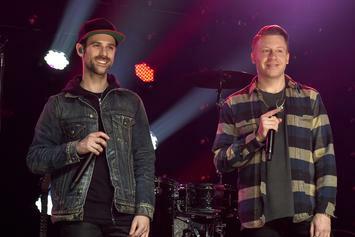 Stream Macklemore & Ryan Lewis' New Album "This Unruly Mess I've Made"
Stream Macklemore & Ryan Lewis' long awaited sophomore album, "This Unruly Mess I've Made." 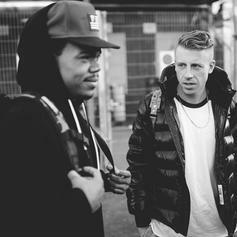 Chance the Rapper guest-stars on "Need to Know," from Macklemore's sophomore album "This Unruly Mess I've Made." 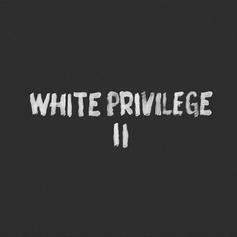 Listen to Macklemore & Ryan Lewis' new song "White Privilege II." 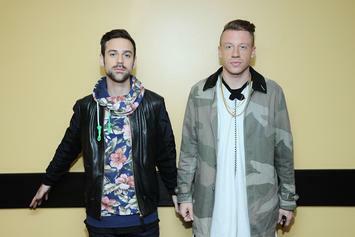 Macklemore & Ryan Lewis have some huge expectations for their sophomore album. Here's what we're hoping for. 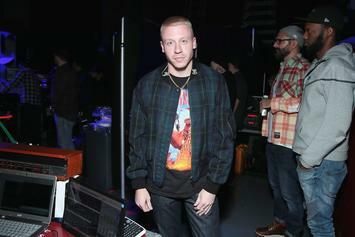 Macklemore and Ryan Lewis are prepping "This Unruly Mess I've Made" for February.